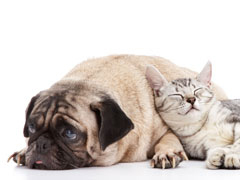 Our goal is to provide the best care for your pet. Please have your veterinarian fill out the referral form below. This ensures better communication and helps avoid duplication of effort and expense. This form may be faxed to 920-233-1956 prior to the scheduled appointment.